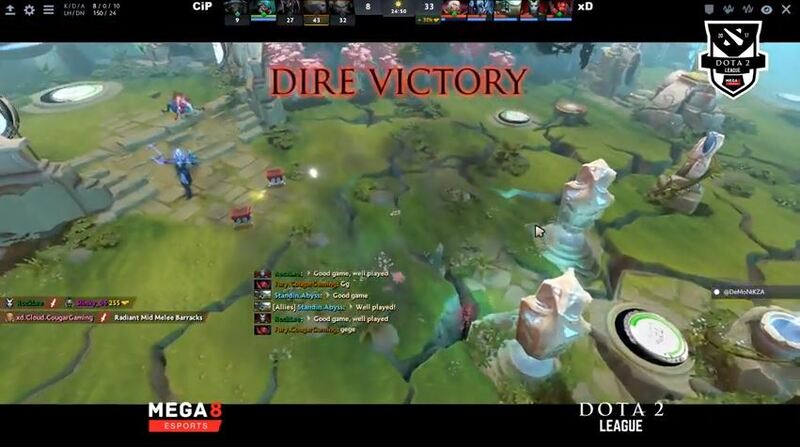 The Mega8 Pro 16 Dota 2 League has come to an end. Congratulations to White Rabbit Gaming and Bravado Gaming for taking Group 1 and Group 2 respectively. It has been an amazing two months of ‘Dota 2’ action, and White Rabbit Gaming and Bravado Gaming are worthy winners in the end, given their consistency over the duration of the league. Special mention must go to Sinister5 and Exdee Gaming for pushing the two winners all the way, but in the end, the class of the winning duo shone through. White Rabbit Gaming took out New Text Document to clinch their title, while Bravado Gaming crossed the line with a forfeit, but the fact that they received a win by default should take nothing away from their incredible performances over the course of the campaign. While the tournament was not without issues – team changes mid-tournament being the major one, all who participated should be congratulated for their spirit and conduct over the course of the seven rounds. Thank you to all who participated, watched, and engaged over the course of The Mega8 Pro 16 Dota 2 League, it has been a tournament which the South African eSports scene can be immensely proud of. READ: Is buying a VR headset for your child a good idea?